Getting reviews is probably the most effective. That way others can see what your book and writing is like. Really any marketing technique is worthwhile so I don’t think anything is ineffective. The plot, then I write in the characters. You can always change your characters after your basic idea or concept has been established. I’ve written in lots of different genres such as historical fiction, but focusing now on Young Adult and kids. 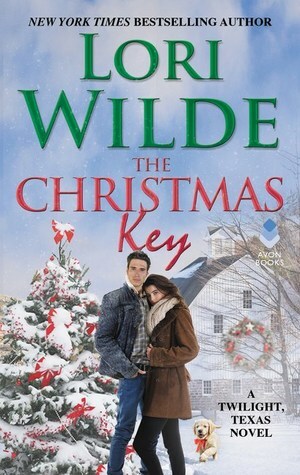 I’m reading romance at the moment: The Christmas Key by Lori Wilde. If you could interview a famous author, who would it be and what three questions would you ask him/her? Jane Austen, because I love her writing. If you could write something in today’s world, what would it be? Did you realize that one day you would be so famous? What was your main reason for writing? Tracy Kauffman is a young adult and kids book author from Alabama. She published her first book: Southern Adventures with Tate Publishing which gave her the courage to continue her writing. She writes to inspire, edify and encourage others to fulfill their dreams. Other works include: Richard the Lionheart, Southern Attraction, Gwendolyn’s Wish, My Boyfriend the Squire and Captain Honeybear. I too would love to interview Jane Austen. Her incredible wit would make the interview so interesting. Nice to meet Tracy here. Good luck with your books! Check out this author interview from my author blog. Interesting interview, for which thanks, both. Always happy to learn how authors do what they do.